Back by popular demand! 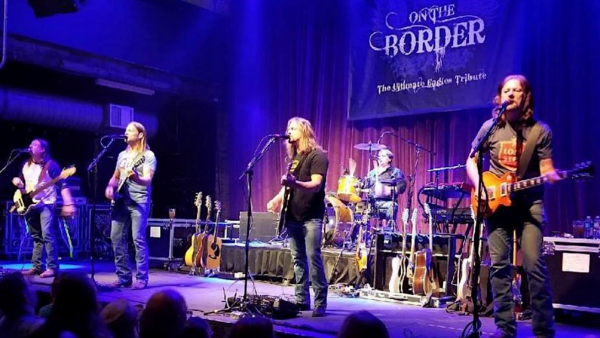 On The Border, The Ultimate Eagles Tribute Band is an experience that you will never forget. These guys continue to wow audiences all over the U.S. selling out venues, theaters and casinos, and headlining major festivals. If you love the Eagles music catalog, you will have an amazing evening seeing this band.